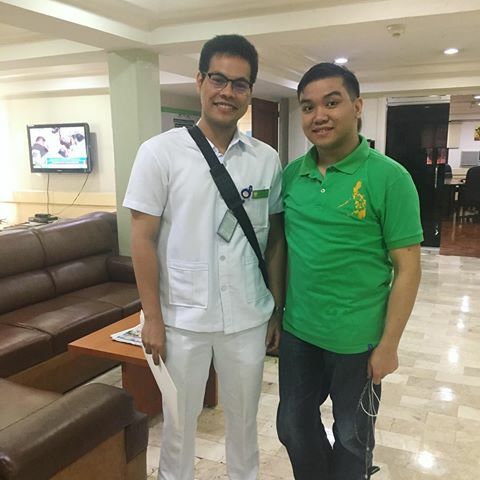 A Facebook post last Tuesday from Karl Ubial, the son of Paulyn Ubial who is a former Health Secretary, is now a hot topic on social media. This is because the post was intended to Sen. Pacquiao. Manny Pacquiao, criticizing him regarding the controversial Death Penalty issue. Wherein, we all know that the Senator is known for being a huge supporter of the said bill. 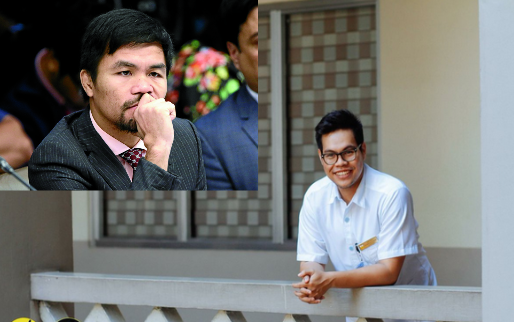 On his Facebook post: “Senator Pacquiao asked me for an apology, and I will indulge him with one. I apologize for being too young, and for being too brash,"
He added, "I will not however, apologize for doing my duty, being a citizen of this country. I will not apologize for being a voter— the voice of one amidst the voice of a multitude. I will not apologize for being a Filipino,"
Pacquiao opened up the Facebook post of Karl and showed the screenshot he took and read during Ubial’s confirmation hearing at the commision on Appointments happened last Tuesday. "Only God can judge Marcos. Supports judgment through death penalty. ", Shown on the screenshot taken. 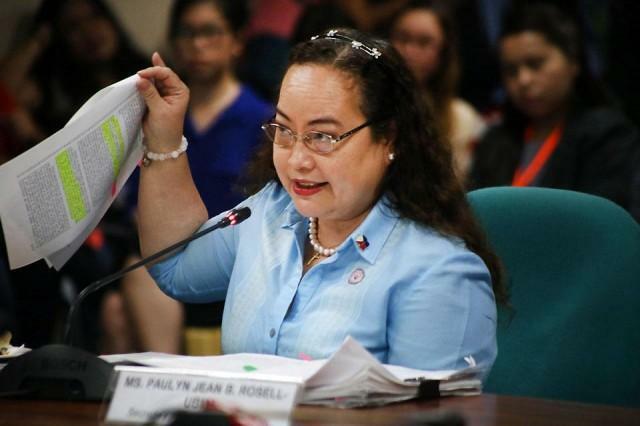 "And then hindi mo naman siguro alam dahil busy ka masyado pero siyempre pangit naman na ikaw nandyan sa DOH, secretary, and then yung pamilya mo magcomment ng bad against the administration. 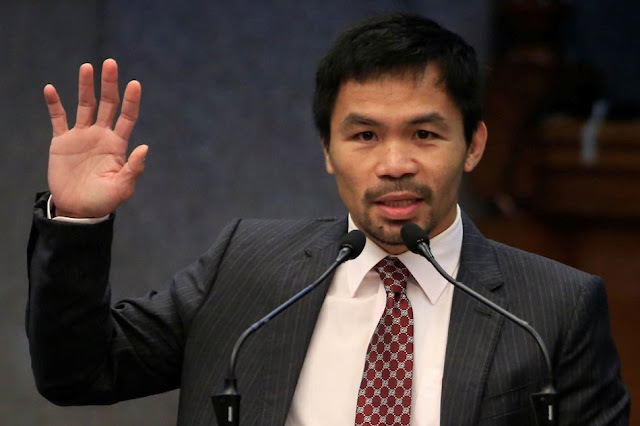 Especially, sa aming mga senators," Pacquiao said. 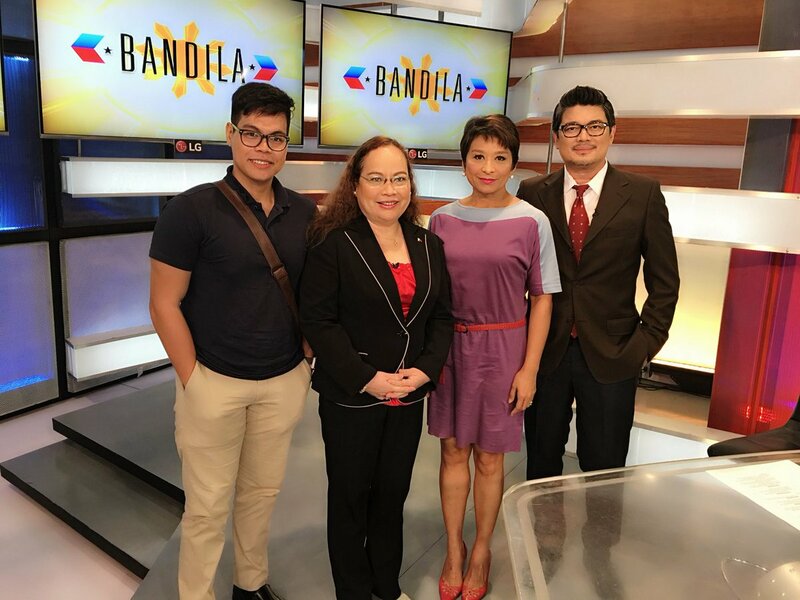 “Siguro pagsabihan na lang natin si Karl na hindi na mag-comment kasi pangit naman na your job…sa DOH and then may mga comment na masama doon sa ibang leader ng bansa, especially sa administration," Pacquiao added. The post was a comment on a news article. "Pacquiao says no one but God can judge ex-Pre Marcos." Regarding the “National Bible Day”, Pacquiao defended his self why he wants to pass the said bill inline with his support to the Death Penalty Bill. It is simply because, Death Penalty is based in the Bible. 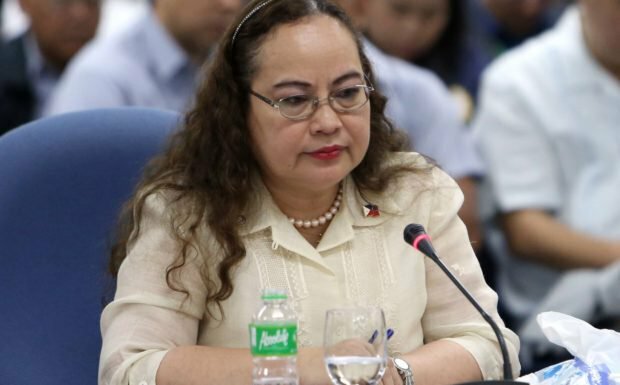 "Si Karl nag-comment siya dun sa, I just want clarification for this kasi hindi maintindihan ng tao, kasi nag-file ako ng bill ng Bible holiday and nag-file din ako ng death penalty. So parang kung titignan mo, if you don’t have complete knowledge, you will not understand," Pacquiao said. He also added, "Hindi tayo individually nag-iimpose ng death penalty kundi ang government, which is established and instituted by God. Whoever rebels against the authority rebels against what God has instituted"
Karl believes that his mother is a living legacy, even if the CA will disqualify her to be a health secrety. "I wish not to anyone to feel how it was growing up as her son, waking up not where she is, sleeping ahead of her, and wondering why we would move from place to place. 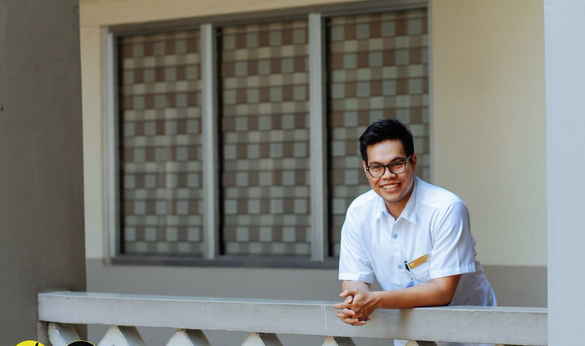 I've been to more than five schools, spanning Luzon, Visayas, and Mindanao, just because my mother loved what she did. And for so long, I couldn't understand why she did it, but as I grew up— I understood." "She wanted to make this country a better place." "Has the Commission of Appointments tarnished my dream nor my mother's reputation? Not one bit. 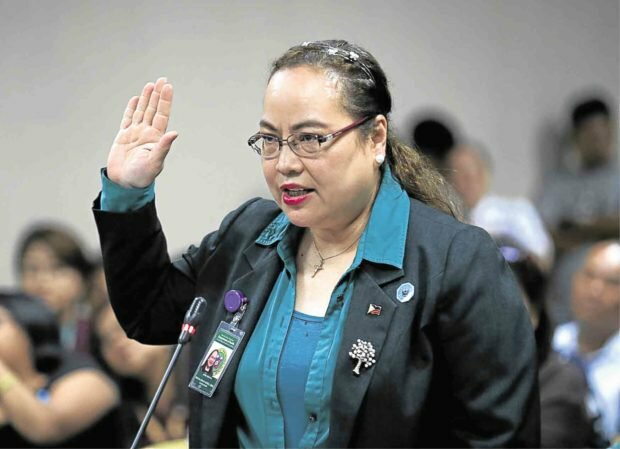 As a democratic voice, I believe Secretary Ubial's legacy will live on, from the Hopeline to Tobacco Cessation. 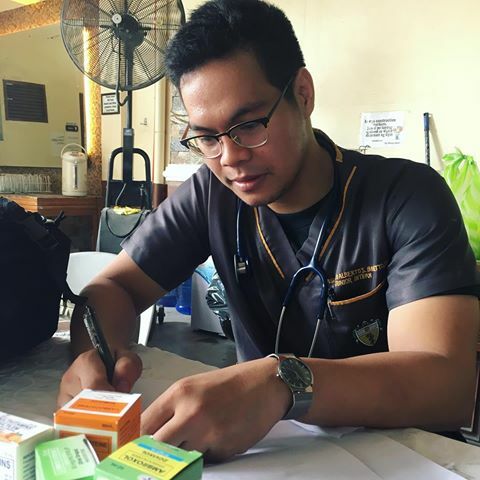 As will the Dr. Ubial from her grassroots career in Kidapawan," he added.